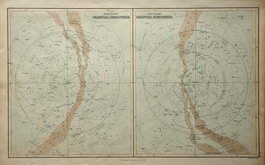 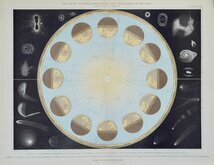 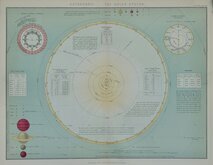 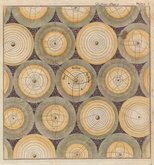 Double hemisphere celestial chart on a polar projection by Pieter van der Aa (1659-1733). 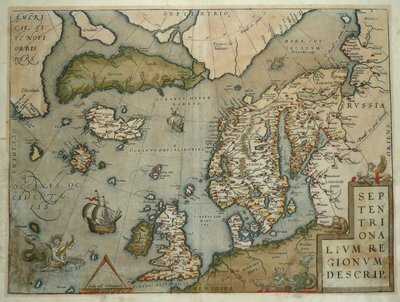 Born in Leiden where he began his career as a Latin trade publisher he became a leading publisher of maps and atlases and was appointed head printer to the city and its university. 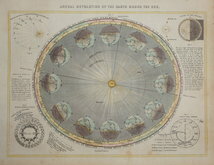 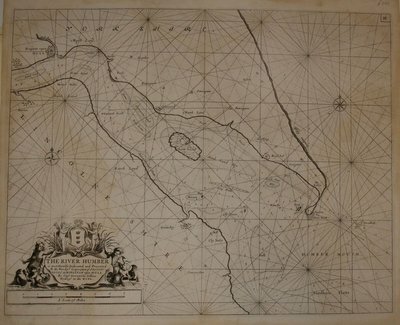 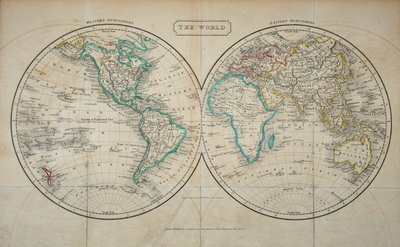 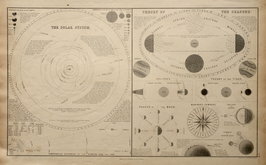 This chart is from his Atlas Nouveau published c.1729.